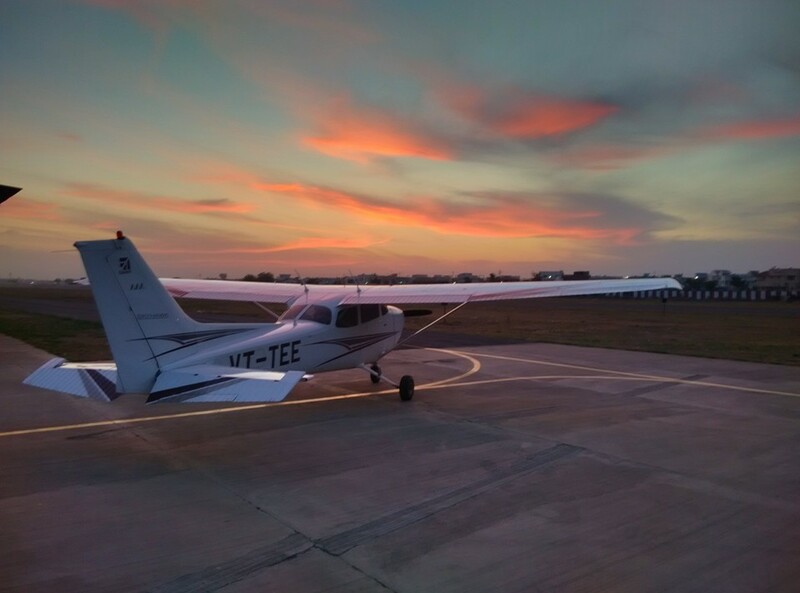 Fleet Details - Ahmedabad Aviation & Aeronautics Ltd.
Aircraft Registration: VT- AJO Multi Engine Piper Seneca, Yet to be added in fleet. 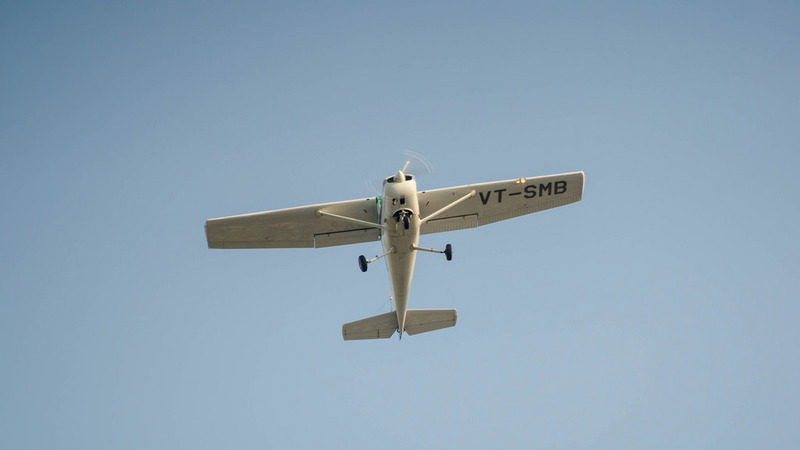 Aircraft Registration : VT- ABK Four seater training aircraft. 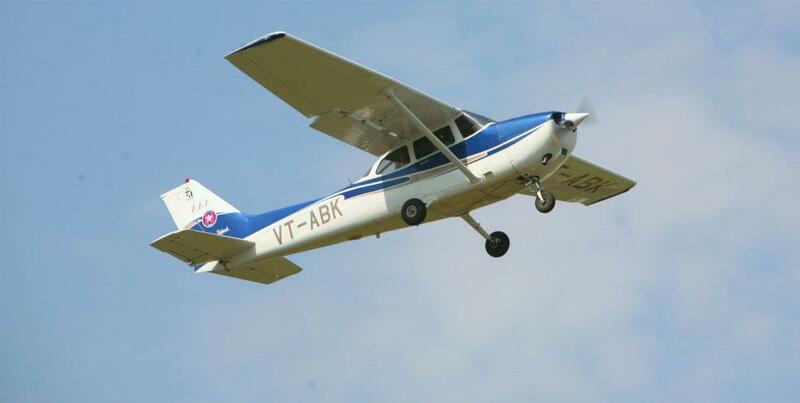 Aircraft Registration: VT-ABN Single Engine- (PISTON) ,Four Seater ,Training Aircraft. 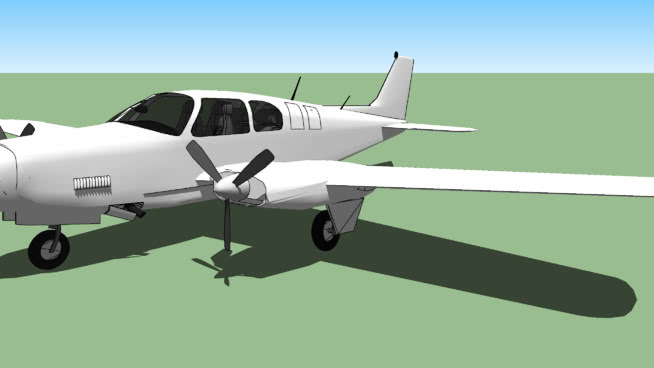 Aircraft Registration: VT-TEE Single Engine- (PISTON) , Glass Cockpit ,Four Seater ,Training Aircraft.